Below is a list of recent Memorandums for Executive Council. 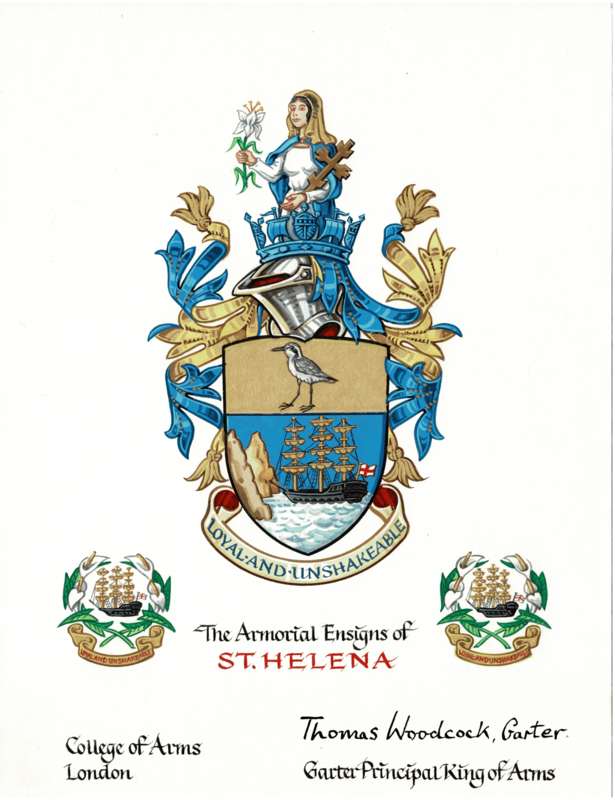 If you wish to view an older Memorandum then please contact the Clerk of Councils, Anthea Moyce, via email: anthea.moyce@sainthelena.gov.sh. Due to the size and number of accompanying documents to this ExCo Memo they have not been placed online. However copies can be viewed at the Office of the Clerk of Councils at the Castle.